The state of Delhi holds a special significance in the history of the Sikh religion. Not only was it the seat of power during the peak of the Sikh community but it is also one of the few places that 5 of the great 10 gurus have visited. The Gurudwaras in Delhi hold a special historical significance apart from the religious aspects. It is also interesting to note that every Gurudwara has a story/legend attached to it. 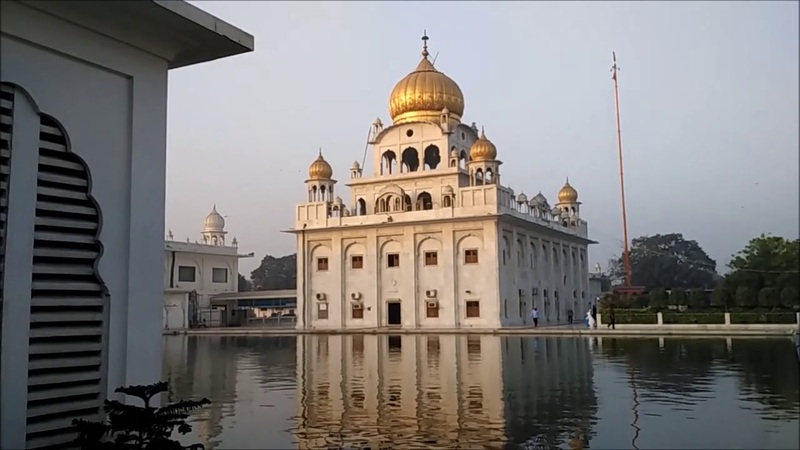 The Gurudwaras in New Delhi are a tourist attraction too as people from all over the world, belonging to different faiths also visit these Gurudwaras. 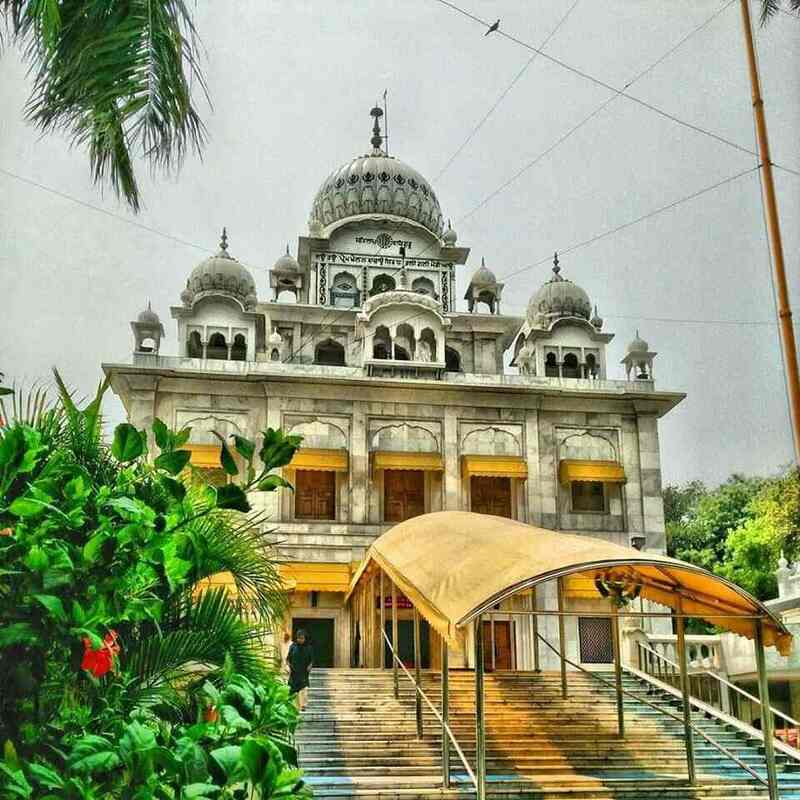 Let us look at the top 10 most popular Gurudwaras in the capital territory of Delhi. Gurudwara Mata Sundari stands behind the Maulana Azad Medical College in Delhi. The Gurudwara is named after the wife of Guru Gobind Singh Ji who the guru named mother of the khalsa and gave her his five weapons. Guru-ji left for the Deccan and left his two wives in Delhi, the place where they stayed is the grounds of the Gurudwara. Gurudwara Moti Bagh stands on MG Road between Dhaula Kuan and RK Puram in Delhi. It was built on the grounds where Guru Gobind Singh Ji had camped with his army. The guru is said to have shot two arrows one at the throne and one at the feet of the prince who had invited him to aid him in his ascension to the throne. The Gurudwara is visited by thousands of people every month and is among the most well-known holy sites for the Sikhs in North India. Gurudwara Bala Sahib is one of the most well-known places of worship for Sikhs. 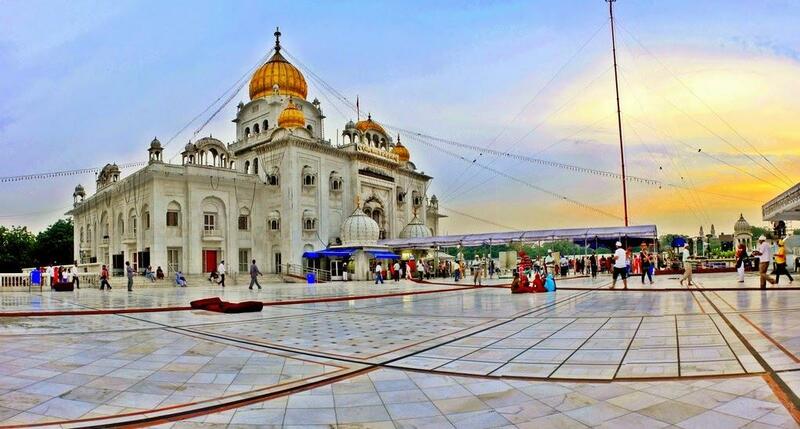 It was built to commemorate the memory of the eighth Sikh guru Guru Harikrishan Sahib and his two wives. The guru was known for his healing touch and his love and compassion for those under suffering. The guru shifted to the banks of the Yamuna and he was also cremated at the spot where the Gurudwara Bala Sahib stands today. The old and the new buildings of the Gurudwara still stand side by side and is located on the outer ring road opposite to Maharani Bagh Colony. Gurudwara Damdama Sahib is located near Emperor Aurangzeb’s tomb and was built in 1783, as a much smaller Gurudwara. The new and grand Gurudwara building was constructed in 1984. The Gurudwara is home to celebrating the festival known as Hola Mohalla during which thousands of people gather. The Gurudwara was built to remember the meeting of the tenth Sikh guru, Gobind Singh Ji with the prince and the soon to be emperor Muazzam as the prince had requested the guru for his help in his ascension to the throne. 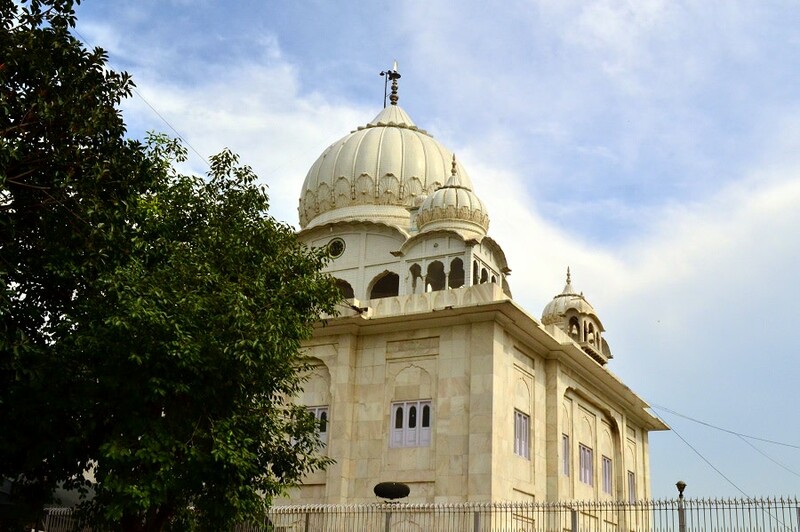 Gurudwara Sis Ganj is one among 9 most well known Gurudwaras in New Delhi. It was built to mark the death of the ninth Sikh Guru Guru Tegh Bahadur in 1783. The Gurudwara stands on Chandni Chowk, one of Delhi’s most famous streets and is a standing memory to all those who fell for the righteous cause of the freedom to choose one’s own religion. This magnificent structure attracts thousands of visitors every year during the Sikh festivals and every year where devotees come to see the trunk of the tree where their guru was executed and the well where he took his baths while he was imprisoned at these very grounds. Gurudwara Bangla Sahib is one of the most well known Gurudwaras in New Delhi. It is located in the heart of Connaught Place which is one of the most famous places in Delhi by itself. It is a sacred shrine dedicated to the Eight Sikh guru, Guru Hari Krishan. The Gurudwara has a pool inside its grounds and the water from this pool is considered holy and regarded as nectar by Sikhs. 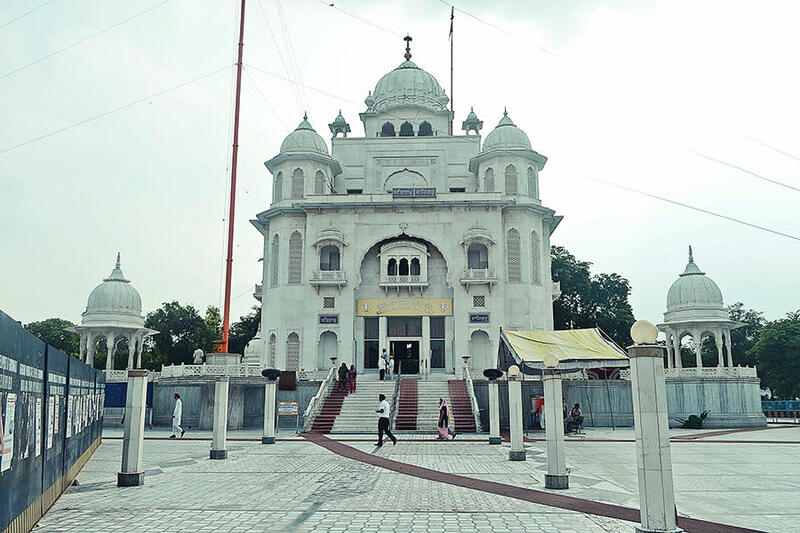 The Gurudwara was built by well known Sikh military leader Banghel Singh in 1783, and it was during this time that he was responsible for the erection of many shrines in Delhi. Gurudwara Rakab Ganj is situated near the parliament house in Delhi and was built in 1783. It is the site of the cremation grounds of the ninth Sikh leader Guru Tegh Bahadur who was executed under orders of Emperor Aurangzeb in 1675. This grand Gurudwara is built on Pant road and faces the parliament house. It has a beautiful garden all around it and the entrances are open from four sides symbolically welcoming people of all castes and creeds. Gurudwara Majnu Tilla also known as Majnu Ka Tilla is among most known Gurudwaras in New Delhi. It was built on the site where a Muslim hermit meditated and met with the Great Guru Nanak, who upon meeting this saint blessed him with the enlightenment that he sought. The hermit was thought to be crazy by the people who saw him as he was completely oblivious in his search for God and was thus nicknamed Majnu. The great guru also camped at a nearby hilltop and gave his blessings to the hermit saying that his name would be remembered for an eternity. 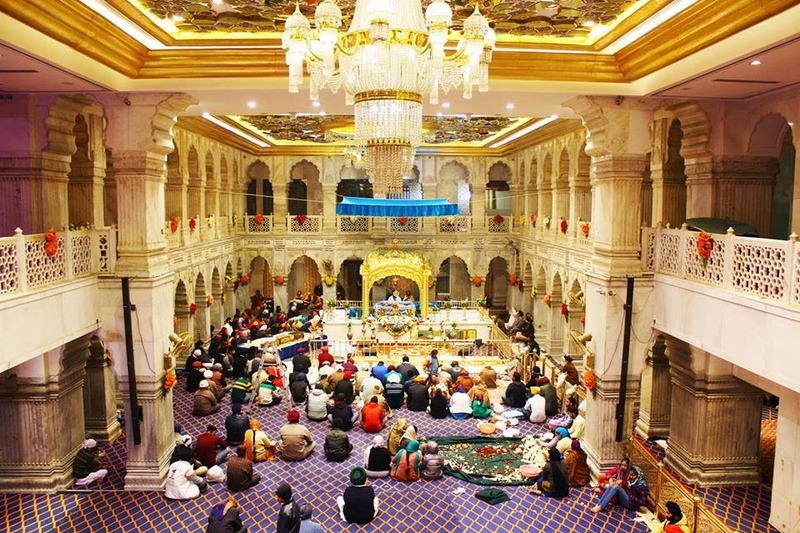 The place has a special historical and religious significance in the hearts of Sikhs. This Gurudwara is on the right banks of the Yamuna on the outer ring road opposite to Timarpur in North Delhi. The most well known among all the Gurudwaras in New Delhi, Gurudwara Nanak Piao was visited by the first Guru of the Sikhs. Guru Nanak Dev came to what is the site of the Gurudwara and set up camp in a garden. The name of the Gurudwara needs a special mention here as the word Piao means to offer a drink, the well where the first guru served water from is still preserved even today inside the Gurudwara grounds. The Gurudwara is located in North Delhi at Sabji Mandi on GT Road which also holds a place in the history of the Gurudwara. It is visited by thousands and is among the most well known historical places in Northern India. Not only religious sentiments but these places are also witnesses of history. How many have you visited?